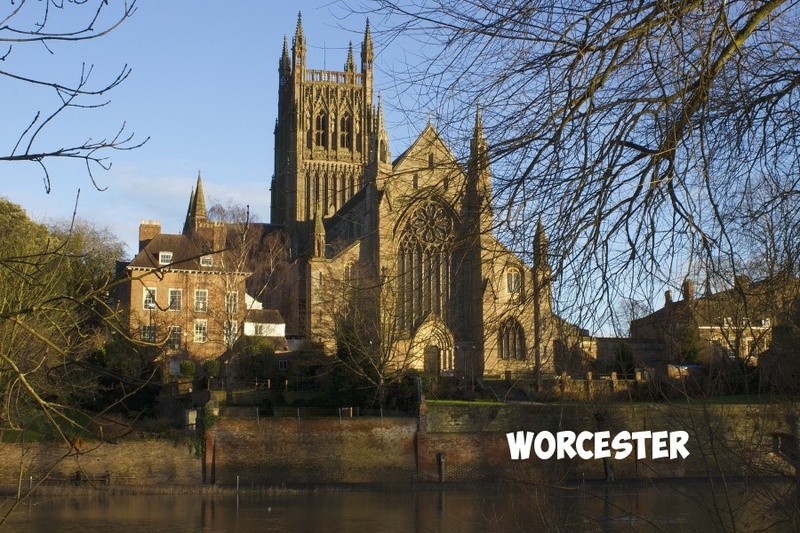 This week-end Les Amis will be in Worcester for Challenge Cup Round 6. 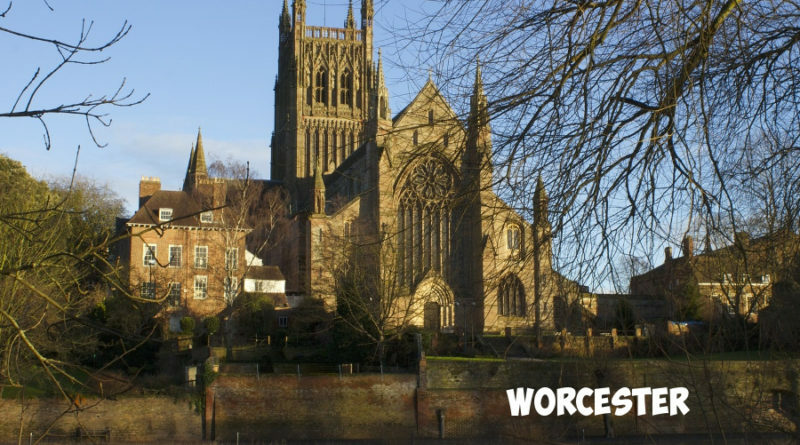 After “eight seconds remaining” drop goal, Worcester Warriors are in Challenge Cup quarter-final, so mainly we will be there to meet Worcester fans friends and for sightseeing in the countryside beyond Worcester. 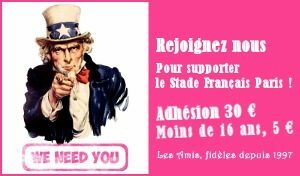 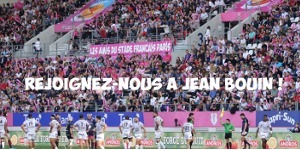 Expecting a good result for Stade last match in the competition this season.